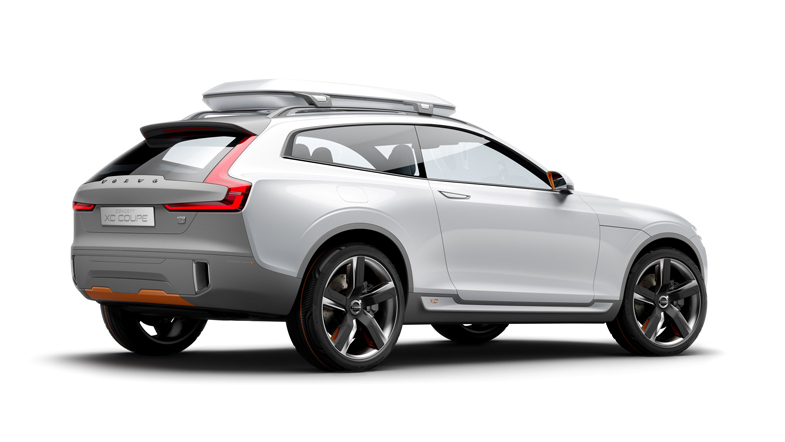 The Volvo Concept XC Coupé won two prestigious design awards this week, further raising the excitement around Volvo Car Group’s (Volvo Cars) new design language. 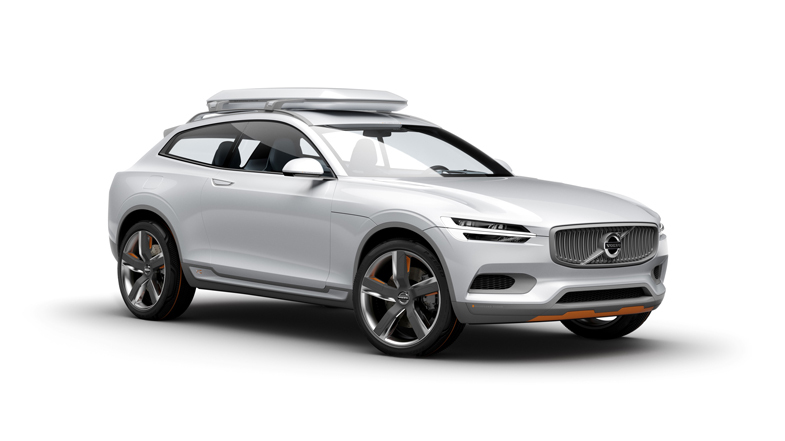 The Concept XC Coupe was awarded the title “Best Concept Car” at the 2014 EyesON Design Awards at the 2014 Detroit Motor Show, while Volvo’s latest concept vehicle also won the award for “Best use of Color, Graphics and Materials”. The 2014 North American International Auto Show in Detroit hosts the world premiere of Volvo Cars’ new Concept XC Coupé – the second of three concept cars that showcase the company’s future design direction. Like the highly acclaimed and award-winning Volvo Concept Coupé, the Concept XC Coupé demonstrates the design possibilities of Volvo Cars’ new Scalable Product Architecture (SPA) that will underpin most cars from Volvo Cars in the future, starting with the all-new Volvo XC90 that premieres later this year. “I’m honored and very happy of course. This is very encouraging and it shows that Volvo’s new design direction is appreciated not only by the general public and the press, but also by the leading people in the car design business. And Volvo Cars has only just started its exciting new journey with a brand new design language,” says Thomas Ingenlath, senior vice president design at Volvo Cars.